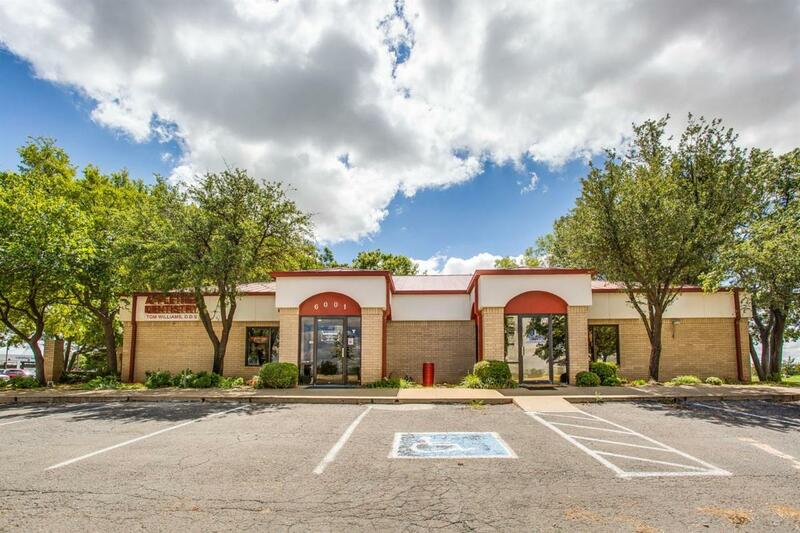 Fantastic Southwest Lubbock office space with great visibility located just off Spur 327 and Homestead Ave. Space features 5 offices plus a conference room, reception area, bullpen or potential open workspace area, two restrooms, and storage. Close to restaurants, hotels, retail, and car dealerships. Listing provided courtesy of Cameron Seale of Williams & Company Real Estate. Listing information © 2019 Lubbock Association of REALTORS® MLS.